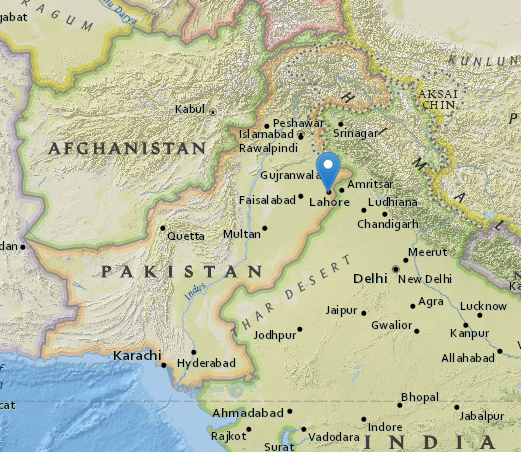 Centered in Lahore, Pakistan, Peace Ambassadors Pakistan is a collection of interfaith peacemakers, committed to the restoration of dignity and self-love for the oppressed. 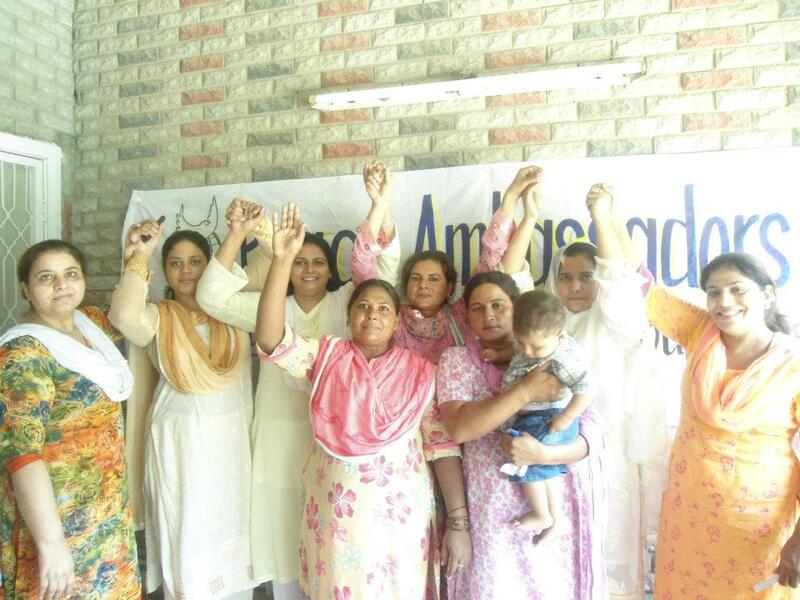 Young and old, this humanitarian-minded community is composed of Christians, Sikhs, Buddhists, Hindus, and Humanists who have dedicated their free time to provide free education, clean water, nonviolent prayer vigils and peace-building workshops for the people of Lahore. PAP intends to spread a love that only heals, does not harm. It has square dimensions of peace, self-dignity, reverence for life, and a way forward to compassion. Through its focus on religious freedom and conflict resolution, it enables people to live not only with individual peace, but with hearts that homogenize their individual liberty with the collective good. 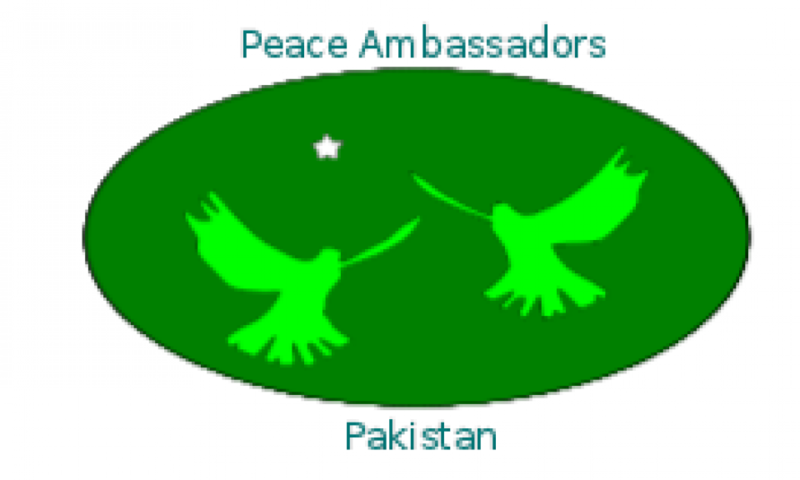 Peace Ambassadors Pakistan generally focuses its energies on one important project at a time. 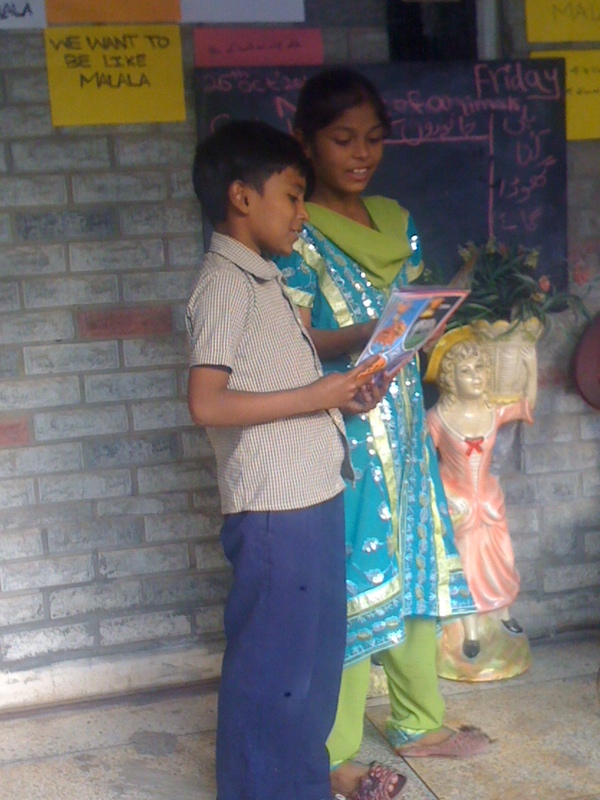 In October 2012, we started operating a school for 40 rural children and female housemaids in Lahore. We are updating our website regularly with more information about the details of this project, how the students are doing, and ways to get involved. Please do not hesitate to contact us if you have any questions, and welcome to our community! Seth Kinzie, the International Coordinator for Peace Ambassadors Pakistan, developed a relationship with Peace Ambassadors Pakistan through his work as Outreach Director with Monks Without Borders. Inderias Dominic Bhatti, the founder of PAP, became a formally recognized interfaith chapter of Monks Without Borders in the Summer of 2009. 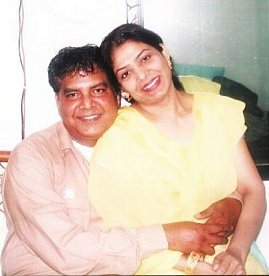 Inderias sadly passed away the following year, but Seth has stayed in regular phone and email contact with his spouse, Shaheen, and his son, Anser Bhatti, who have continued the development of the organization in honor of Inderias after his death. Anser and Seth have developed a great friendship out of their volunteer work over the past 3 years, and hoped to meet for the first time at the Council for a Parliament of the World’s Religions convention in 2015, in order to give a presentation about the value of international friendship and community. Unfortunately, that meeting didn’t happen, but Seth was lucky enough to travel to Pakistan with his father in spring, 2015, where they had a wonderful experience meeting the Peace Ambassadors Pakistan family.